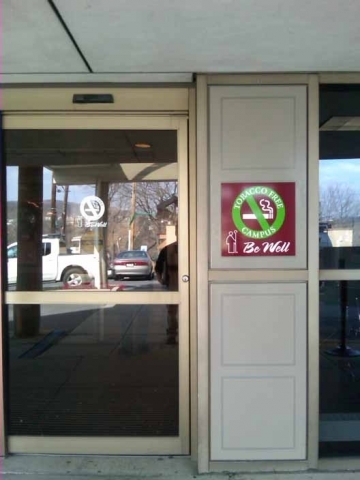 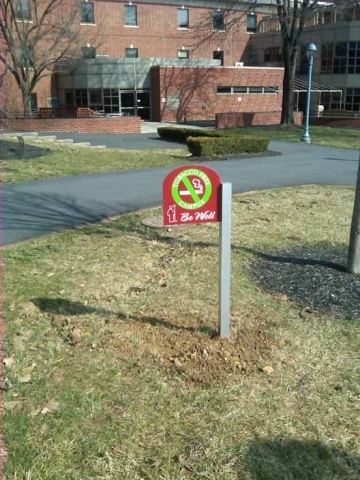 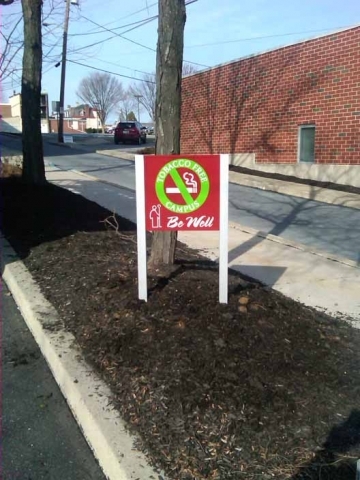 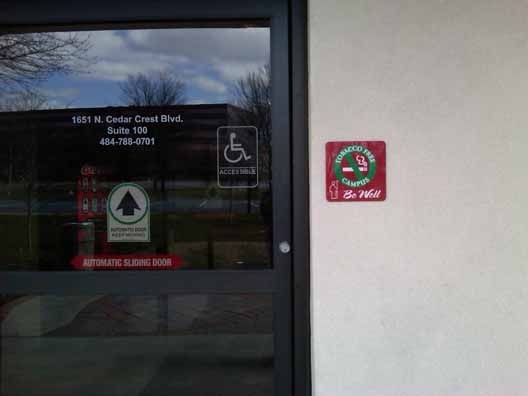 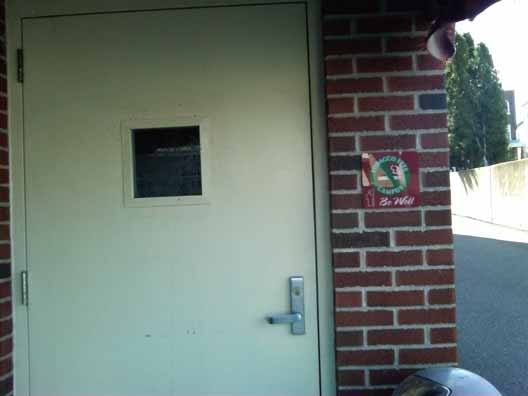 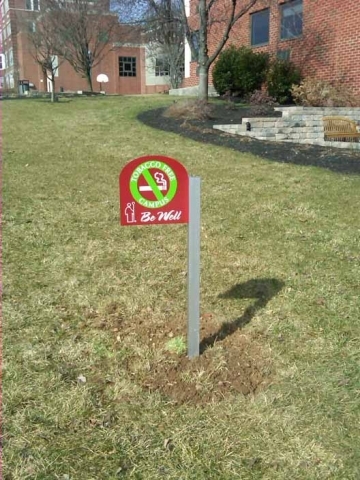 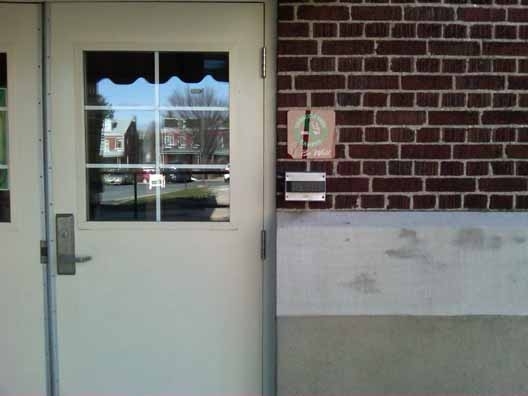 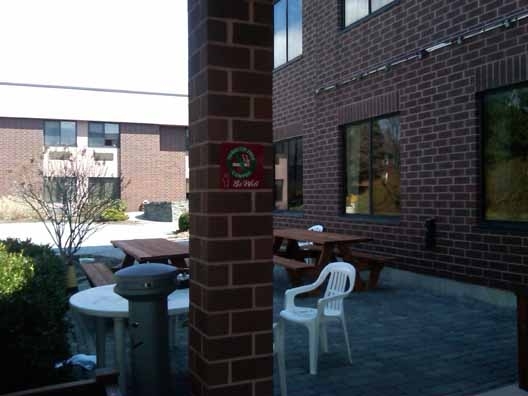 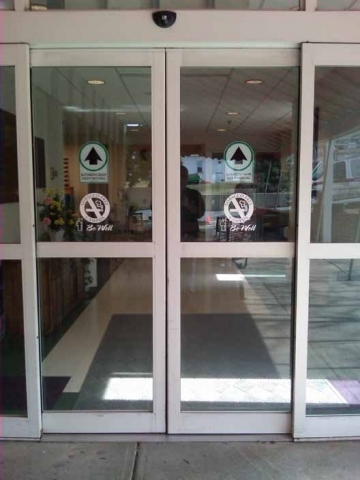 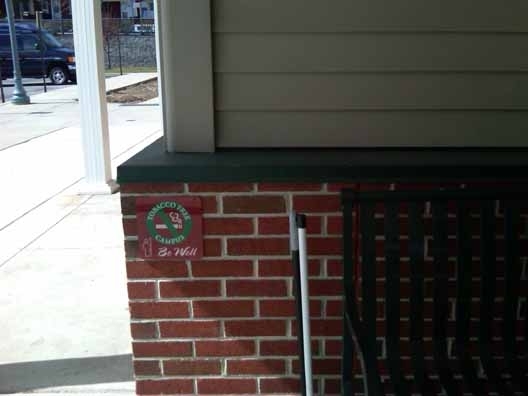 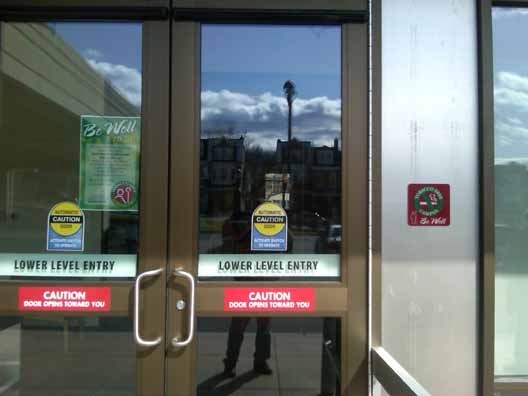 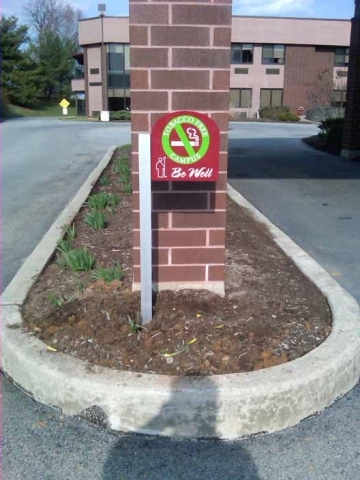 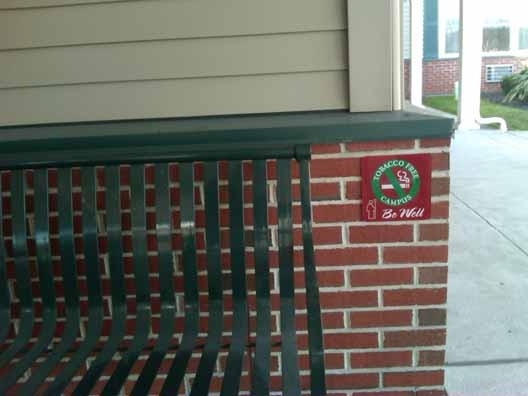 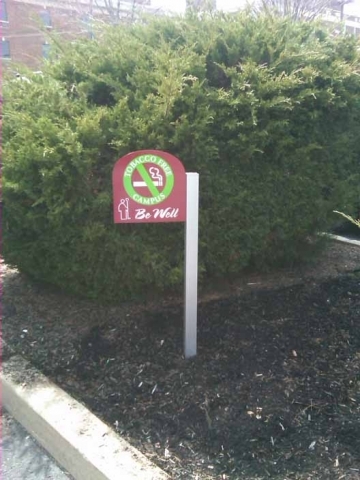 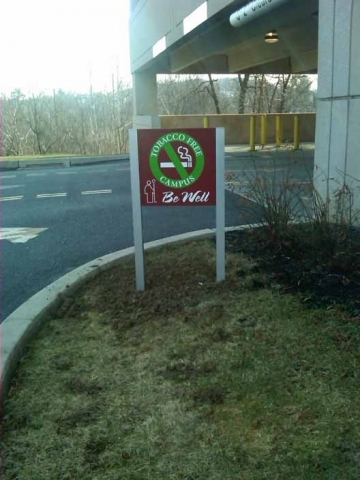 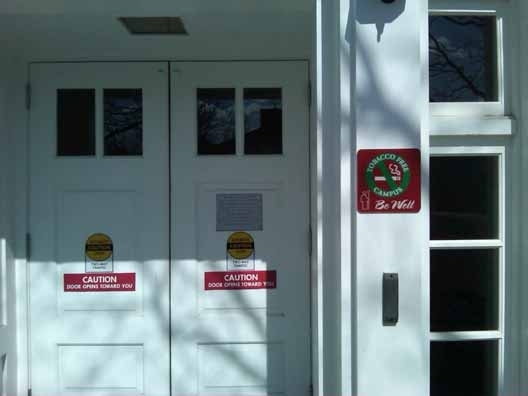 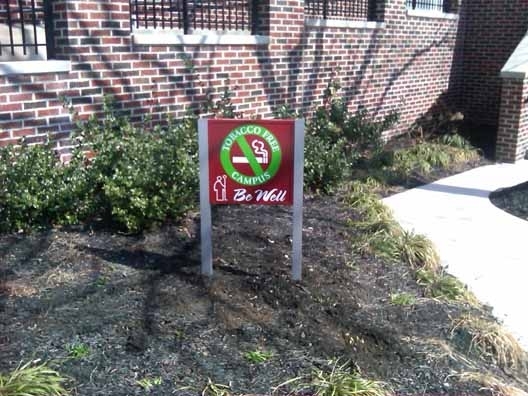 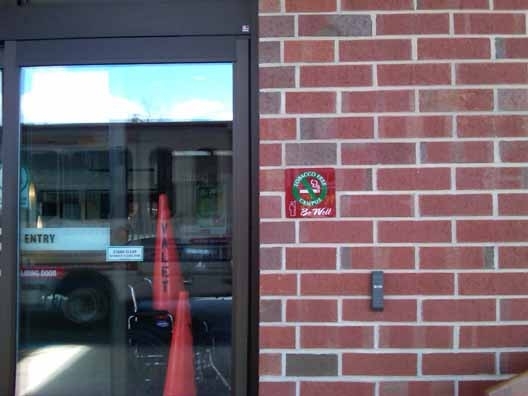 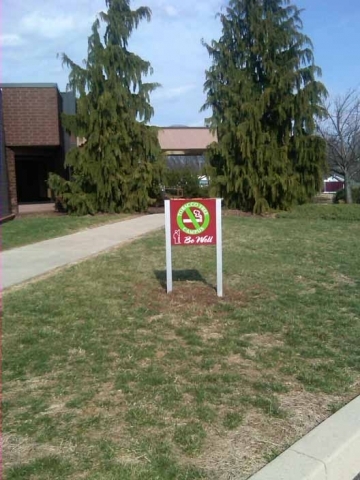 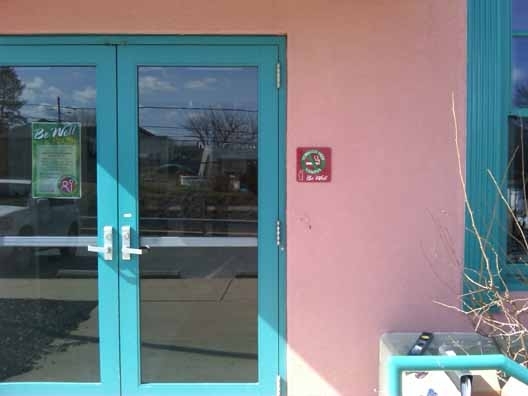 This first-class rehabilitation facility made a corporate-wide commitment to become a tobacco-free environment on the first day of spring, 2011. 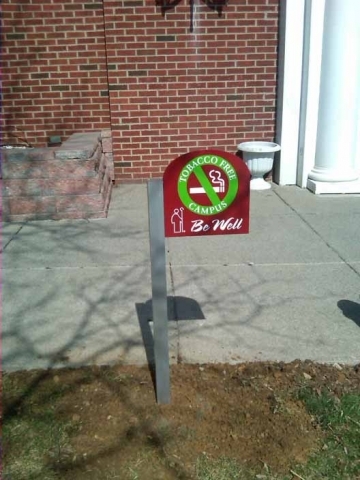 After a thorough survey of the main campus and several remote campuses, a forward plan was agreed to concerning the installation. 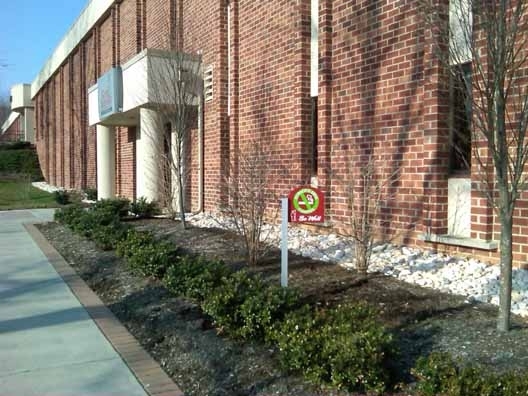 Good Shepherd’s goal was to have all of the signage (approximately 75 signs at four separate facilities) installed over the weekend prior to their go-live date. 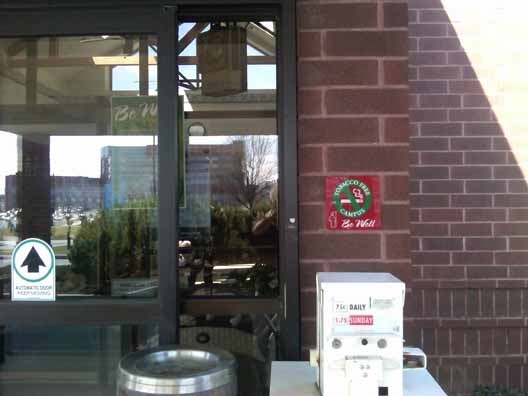 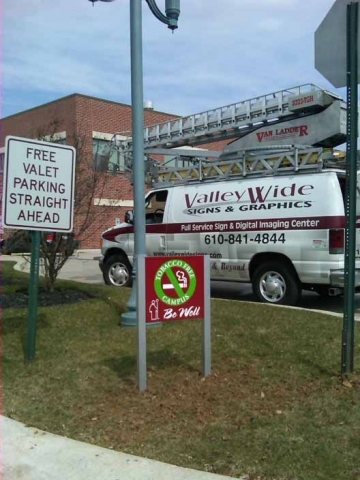 Valley Wide Signs and Graphics fabricated all of signage for this project in-house. 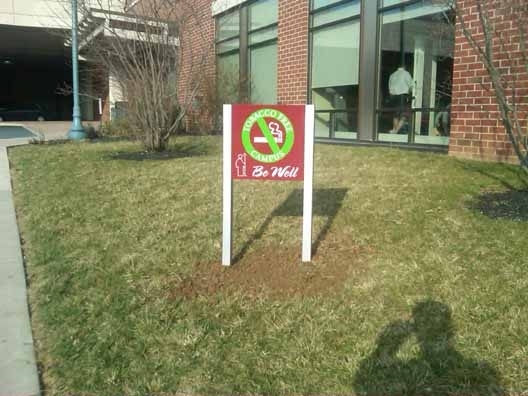 Our crews were mobilized through the weekend and completed the project in time to meet the go-live date.